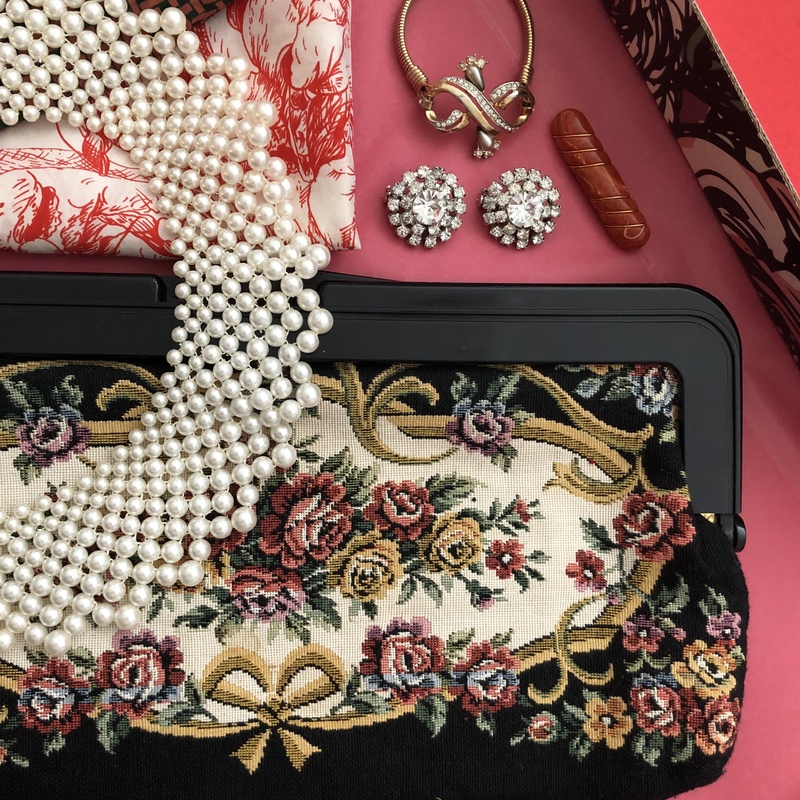 This one time purchase Redbird Box includes at least 4 authentic vintage accessory items. 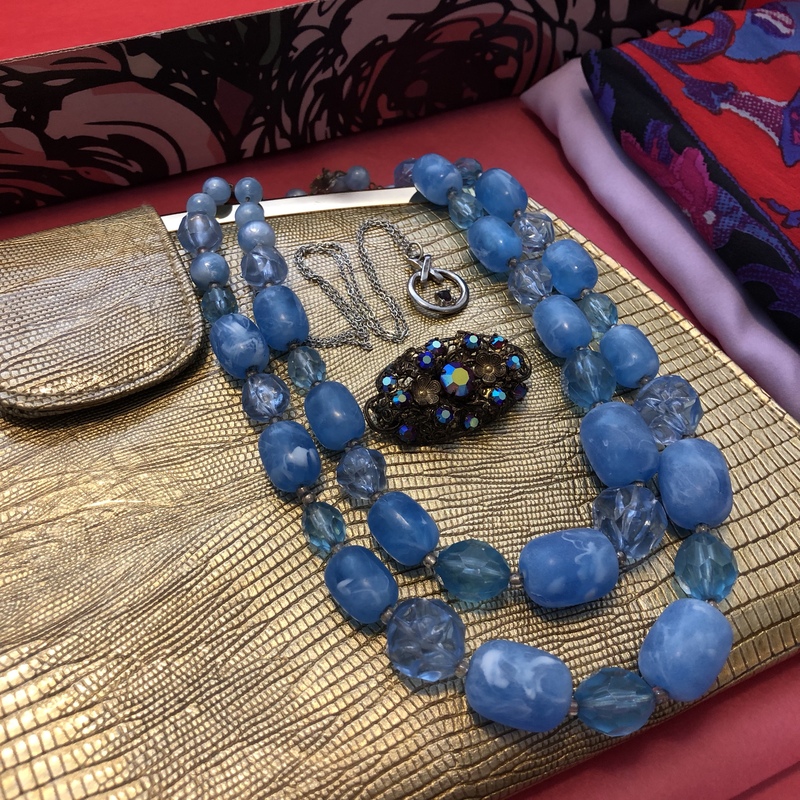 Great for gifting or if you're just not into subscriptions but want to try us out :) Within 1 business day we will email you to get more information about the types of items you would like to see in your box. Once we receive your reply your box will ship within 3 business days. Each box is 100% unique and tailored to each person. 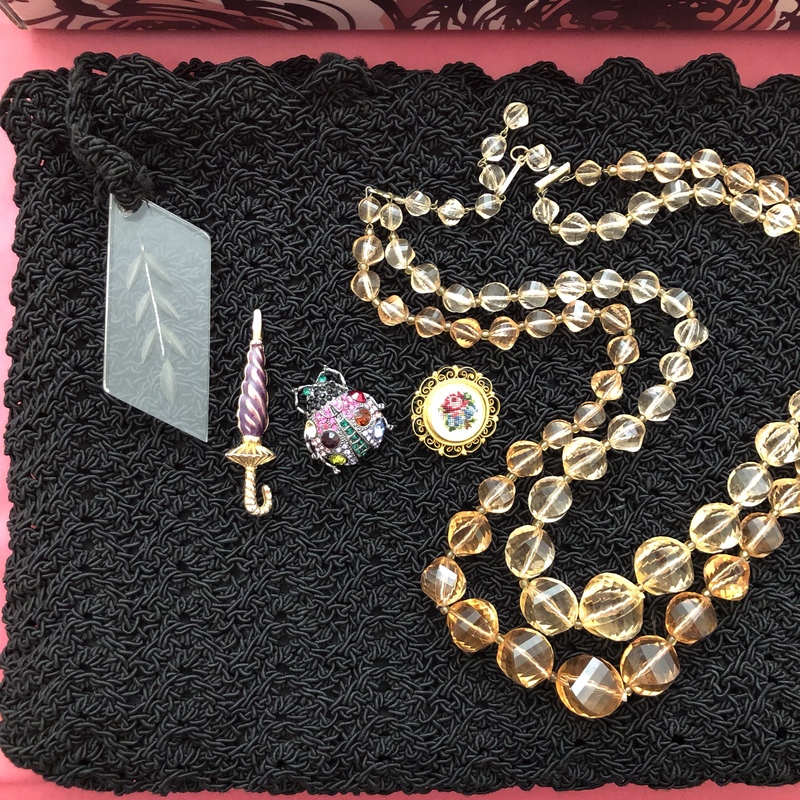 Photos are of past accessory boxes. 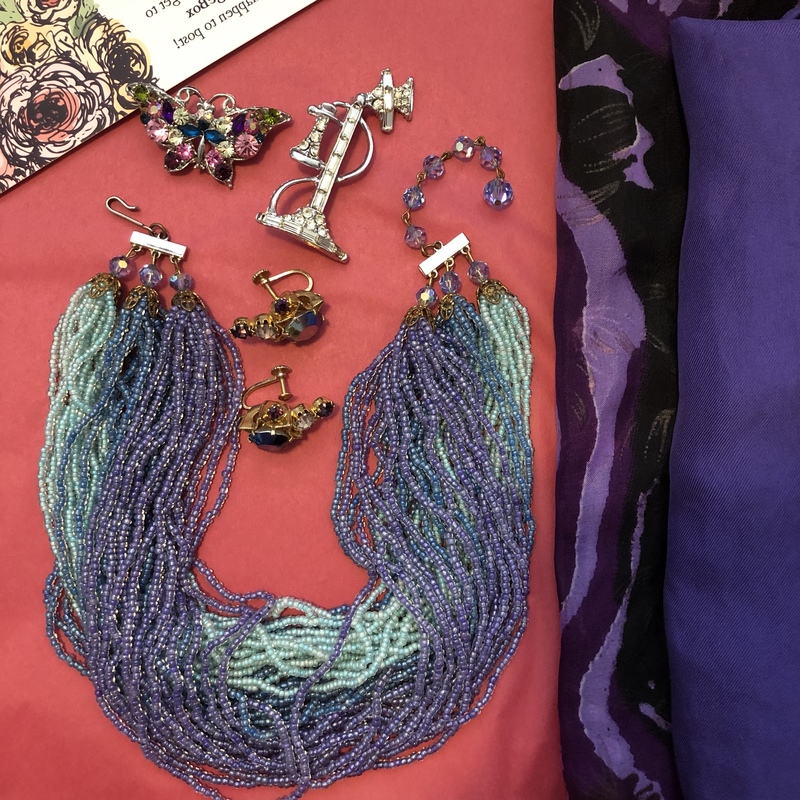 Items in the below photos have already been sent to their new homes and are no longer available. 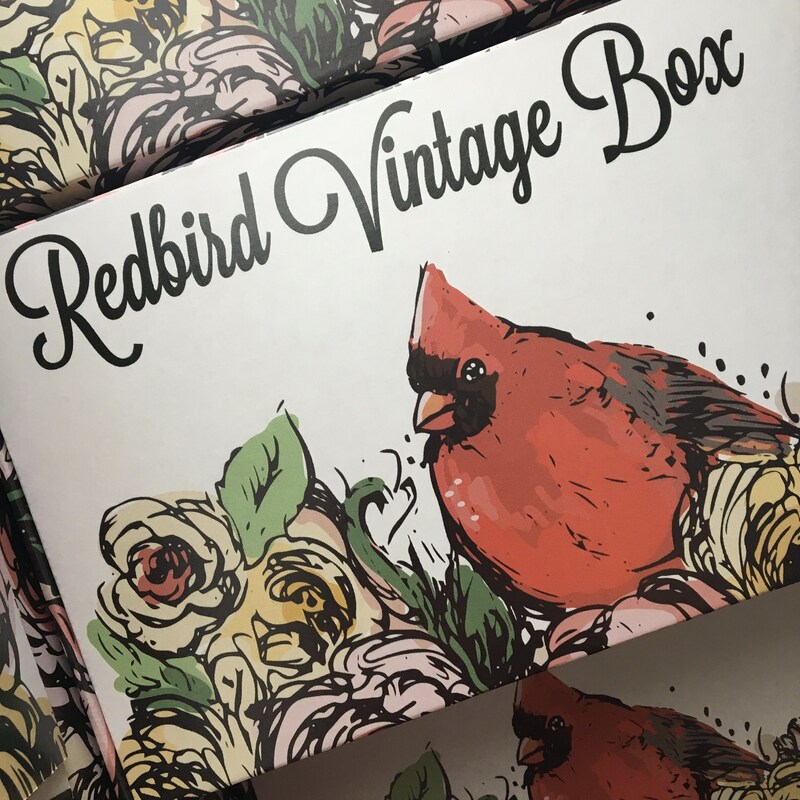 There are no returns or exchanges on boxes but customer service is our top priority so if there are any issues please reach out to us at info@redbirdvintagebox.com.